The magazine of the Trust. Now published twice a year in April and November. Each edition will consist of 32 pages of full colour articles and pictures, hints and tips and offers. 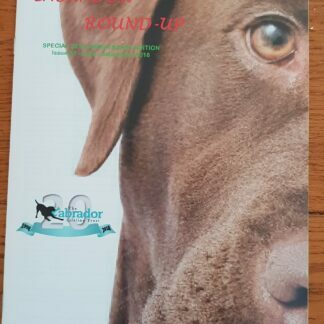 By purchasing this you become a member of Friends of Labrador Lifeline Trust and help us to publish this magazine. No funds destined for our dogs are used in the production as the membership covers the cost.